A mix of profane and divine, crazy and surreal. These six artists are keeping me guessing for their upcoming shows. Check it all out below. 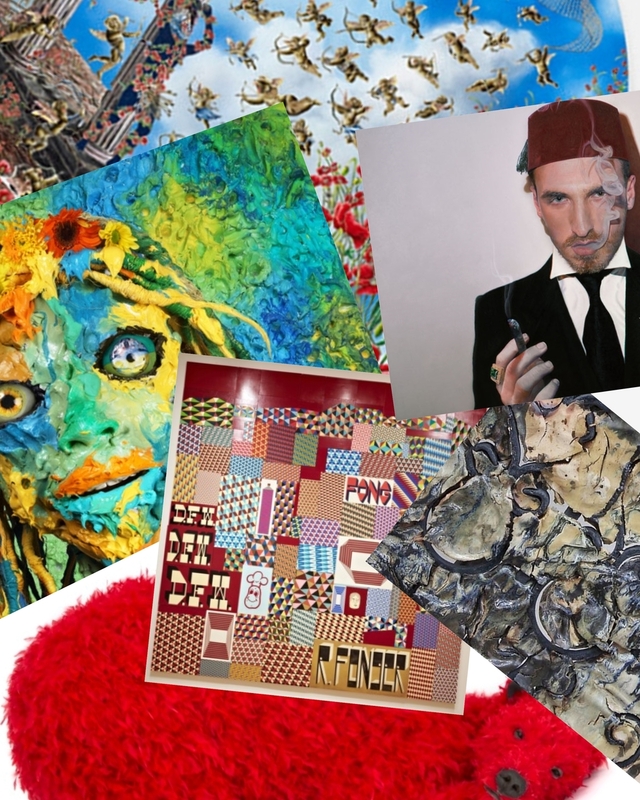 One of the most exciting things of the fall is seeing all the superb art shows that are scheduled for this season. I have selected six here (out of the many hundreds that are happening in New York City from September to December). One of the premises that I always rely on while recommending shows to my clients, is whether they feel that they can collect the pieces of that particular artist and whether they feel connected to the art itself. I don’t have anything against super conceptual shows and amazing installations with giant sculptures, immersive experiences, videos on every wall, you name it. But I know that taken into consideration the realities of the spaces in New York City and also the lifestyles and preferences of my clients, the so-called super-sophisticated conceptual shows won’t do. So with that in mind these are my top six upcoming shows. 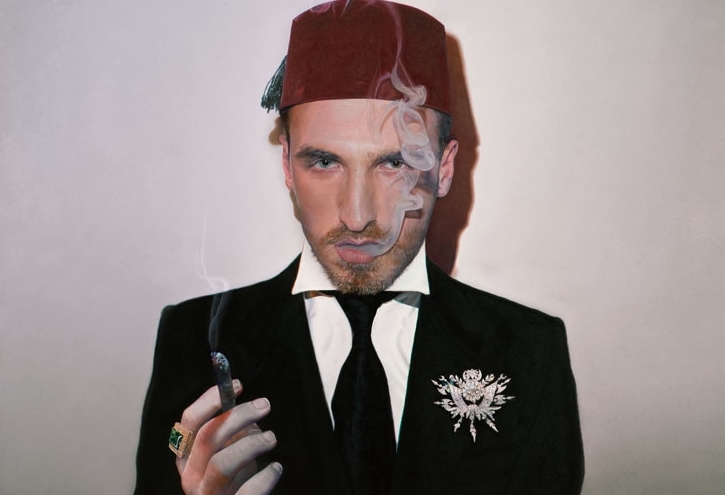 Taner Ceylan’s inaugural solo exhibition at Paul Kasmin Gallery, The Lost Paintings Series, runs from September 18 to October 26 at 515 West 27th Street. I love a good realist painting, and this Turkish artist is so freaking good at what he does, that his pieces look like giant photographs. I don’t know if it’s the middle-eastern “mystery” halo that surrounds his work or some of the more provocative pieces that will be in this show what has me guessing so much. In any event, I’ll be there to see it all in person. Barry McGee at Cheim and Reid on 547 West 25th Street runs from September 12 to October 26. This is the first McGee solo show in New York City after 8 years, when he used to be represented by Deitch Projects. Barry is such an extraordinary artist and excels across so many disciplines. For this exhibit, he has assembled clusters of framed drawings and hand-painted wood panels that will be accompanying loose stacks of embellished surfboards, fetish-like wooden objects, and specially-made furniture. This show promised to be very special. Ashley Bickerton's show in the Lower East Side location of Lehmann Maupin at 201 Chrystie Street is called Mitochondrial Eve/Viral Mother and runs from September 11 to October 26. I love the crazy, intense, colorful portraits that Ashley creates along with his I-don’t-give-a-damn attitude. He is also releasing a brand new set of sculptures made with clay and fiberglass. Unmissable. Angel Otero's new show at Lehmann Maupin Chelsea starts on September 12. Angel Otero’s new show is called “Gates of Horn and Ivy”. Mr. Otero, Puerto Rican extraordinaire, is an artist whose pieces get hotter by the second. Lehmann Maupin will have his show on view at 540 West 26th Street from September 12 to November 2. There will be a new group of sculptures made from steel and porcelain, two materials the artist began experimenting with in 2012. A selection of new abstract paintings will also be exhibited in tandem with the sculptures. 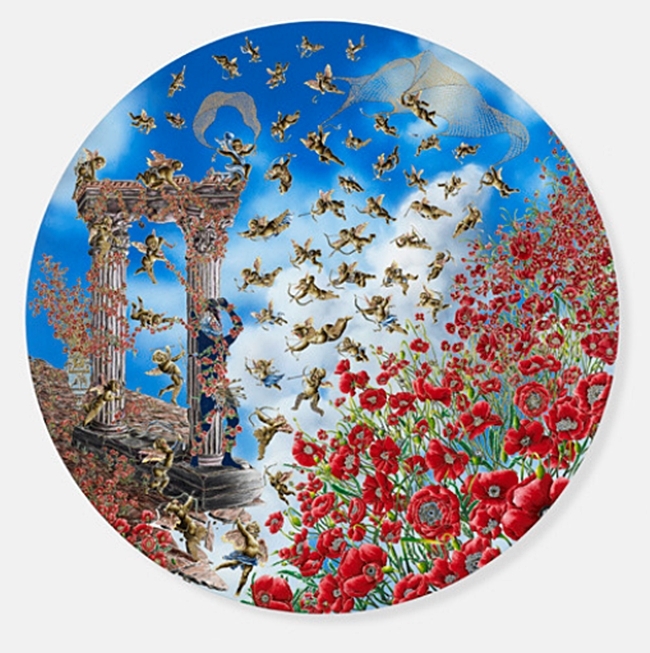 Raqib Shaw will have his first solo show at Pace from November 8 to December 21 and he will take over all of the three spaces located at 508 West 25th Street; 510 West 25th Street and 534 West 25th Street. I can’t wait to see what he has come up with. I love this Indian’s artist ability to paint intricate pieces full of color depicting a world that merges Greek mythology, Indian deities, fairy tales and super heroes in a seamless way.